As the lights dimmed in the auditorium, the audience held their breath, eager to see a technical demonstration of the recently restored Yanomamö film series by Timothy Asch, led by Documentary Educational Resources (DER) in collaboration with the Smithsonian’s National Anthropological Archive. 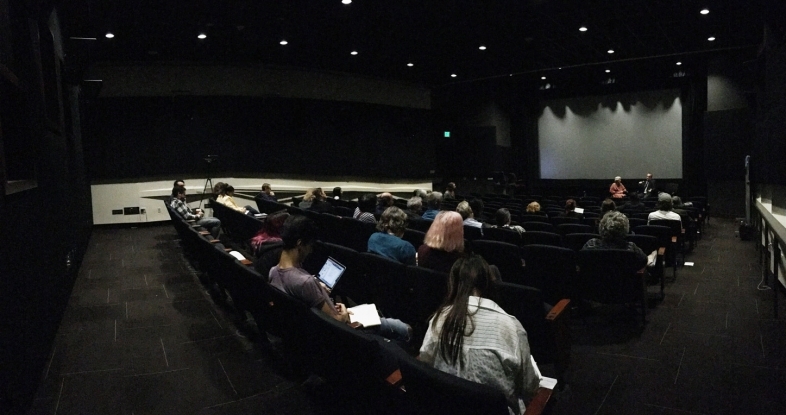 Much of the audience that day was made up of Asch’s former students, fellow instructors and collaborators, all of whom gathered at the USC School of Cinematic Arts at the University of Southern California to appreciate one of his most vital contributions to the history of documentary film. 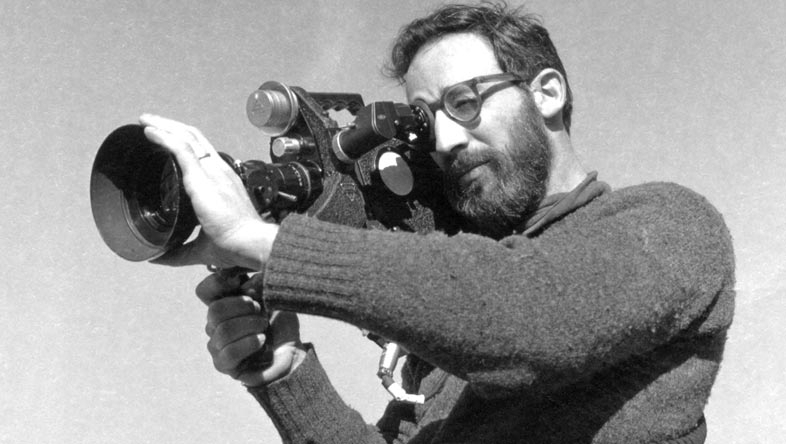 Asch’s contribution to documentary filmmaking was profound, as was his role in continuing the legacy of the Center for Visual Anthropology (CVA) at USC. In 1982, Asch joined the faculty, where he served as its Director until his death in 1994. Under his direction, the CVA collaborated with USC’s School of Cinema-Television to create a graduate program (MAVA) unique in its emphasis on both textual and visual media as components of an academically grounded thesis. 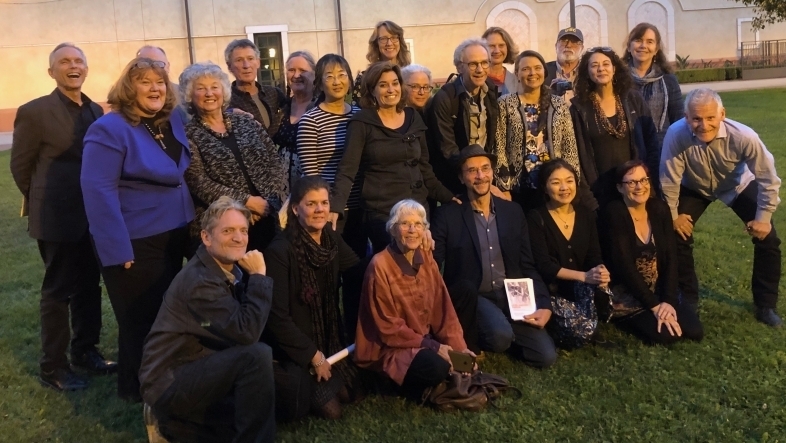 The CVA has continued his pioneering work of incorporating audio-visual media into anthropological research and teaching, inspiring the current MVA program (2009 to present) to honor the same embodied practice to which Asch dedicated his life’s work. One such example of that dedication, featured at the symposium, was the Yanomamö film series. In 1968 and 1971, ethnographic filmmaker Timothy Asch and anthropologist Napoleon Chagnon formed a unique collaboration to document the Yanomami, an indigenous community living in the Amazon River Basin. The resulting Yanomamö Series was a groundbreaking ethnographic media project consisting of 21 finished films that expanded the boundaries of documentary. To preserve its legacy as an educational keystone for years to come, DER partnered with the Smithsonian’s National Anthropological Archive to restore selections from the series. Using the latest technological advancements in film transferring, remastering and color correction, new masters are being created from the originals, secured in both a digital asset management system and subzero film storage. At the lectern, restoration supervisor Frank Aveni described the delicate process required to give new life to this seminal series of “process films” revitalized from their original film elements. 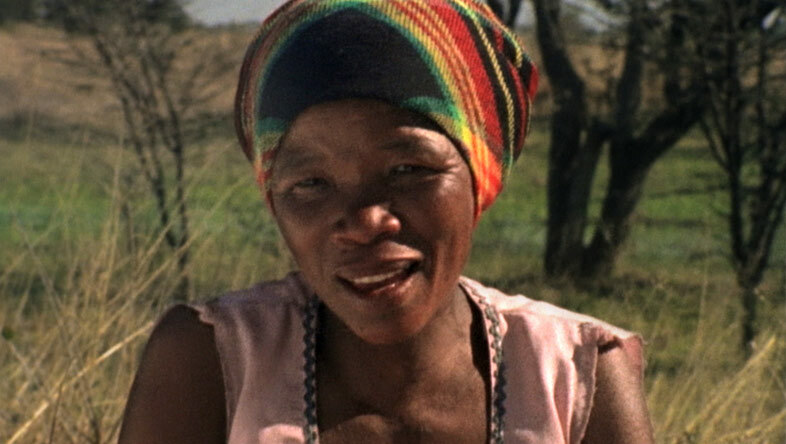 Of great importance to Asch, these films thoughtfully examined some of his strongest, recurrent themes: gender roles, familial structures, and daily life. As a rare treat earlier in the afternoon, the blueprint for his participatory/observational approach was illustrated in a special screening of his unfinished One Day of Many (1960), a documentary shot with his wife Patsy Asch in Cape Breton, Nova Scotia. Through the intermittent smudges of wax pencil transitions on 16mm answer prints duplicated to VHS tape, this remarkable, salvaged work allowed the audience to glimpse the burgeoning techniques of a young master, who would go on to refine those same techniques throughout his 40-year career. After his groundbreaking work with the Yanomamö, DER founders John Marshall and Timothy Asch made 16mm distribution prints available for use in classrooms to distribute those films into classrooms. With the transition to VHS, a quick and inexpensive transfer protocol was followed to allow the films to stay in circulation, albeit at the expense of the film’s original technical quality. For decades after their initial video duplication and distribution, generations of anthropologists were lectured with inferior copies. In 2017, a grant from the National Film Preservation Foundation along with matching funds from hundreds of Kickstarter backers and angel benefactors contributed to supporting a definitive remastering of the original films. After the lights darkened, the audience was finally able to experience the remarkable difference in quality between the two versions of the Yanomamö on film, past and present. Audible gasps from his former students marveled at details they’d never seen before, from the ruby colored peaches plucked from the palms in Climbing the Peach Palm, to the crystal clear splashing of water in A Father Washes His Children. This unique opportunity to have seen Asch’s films on the big screen not only showcased DER’s commitment to preserving Asch’s original vision, but further emphasized his profound impact on the legacy of ethnographic film.